What Is Next For Chri$.E? 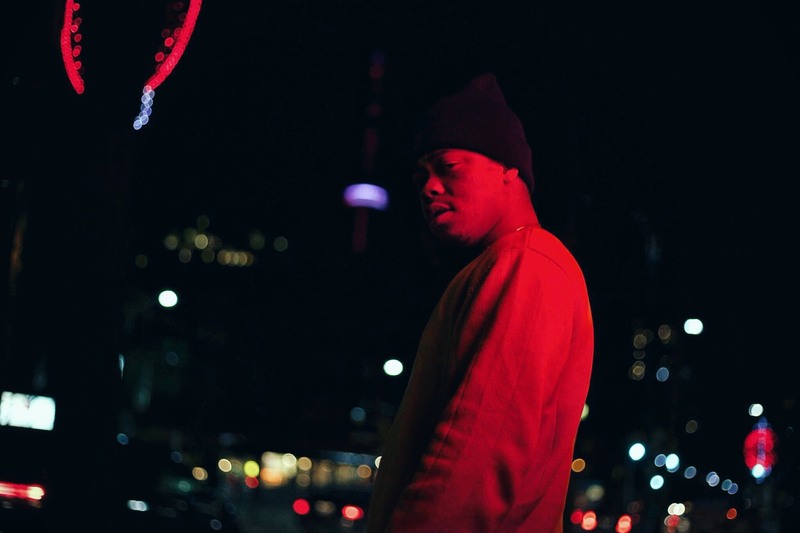 Chri$.E is 21 years old Rapper/Songwriter based in Toronto with only 4 singles released officially he already has been featured on HotNweHipHop and a lot of others blogs, tracks like “Letter X,” got a great review from the critics comparing him to Lil Durk, definitely his hottest track until the moment. Living in different cities he proves that is possible to thrive whatever is your environment. Passionate about his music and the material he has been released; Now pushing himself creatively to make great songs working hard and making sure to promote his craft is one of the keys to his career so check his track on Soundcloud and follow on Twitter too.